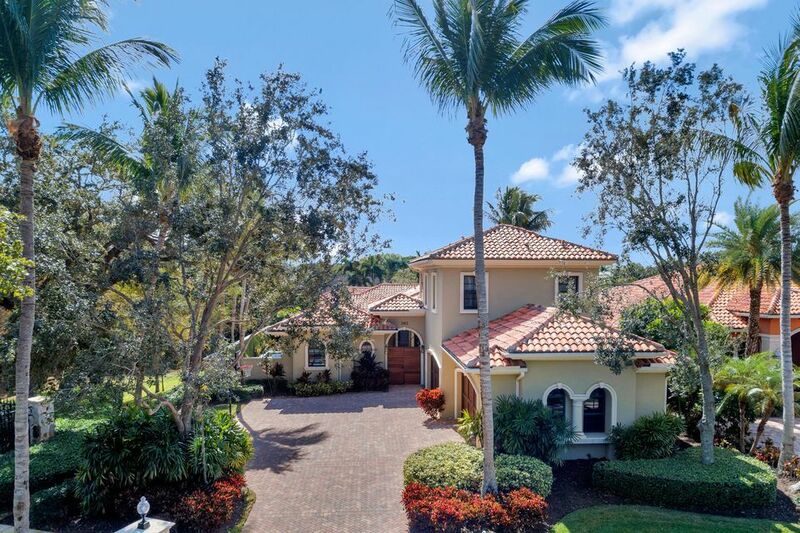 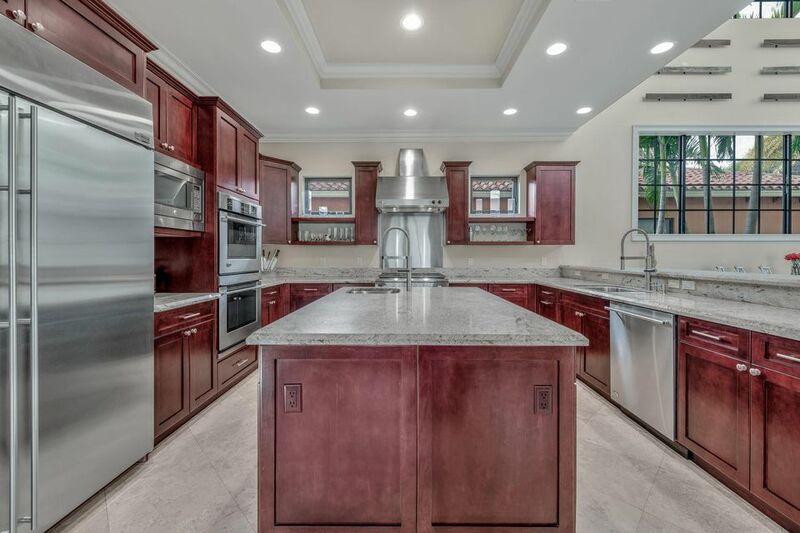 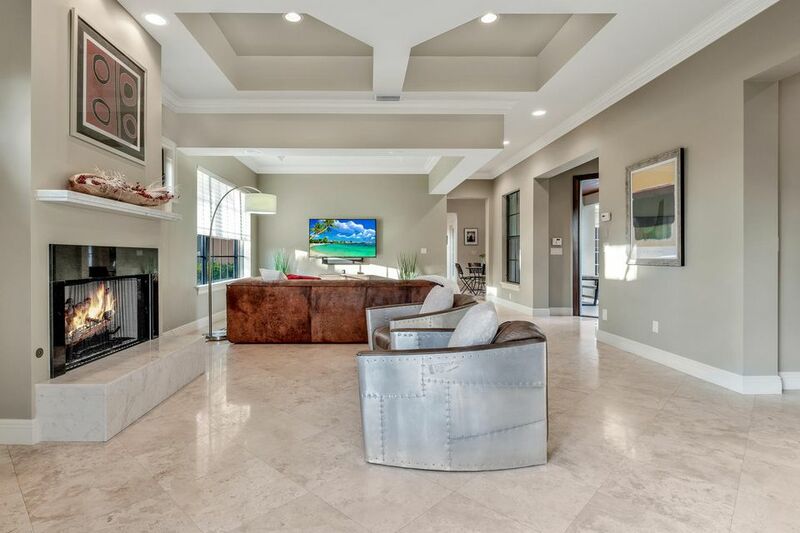 Sophisticated waterfront home in a serene and private community by the intracoastal where the HOA dues cover the Seawall! 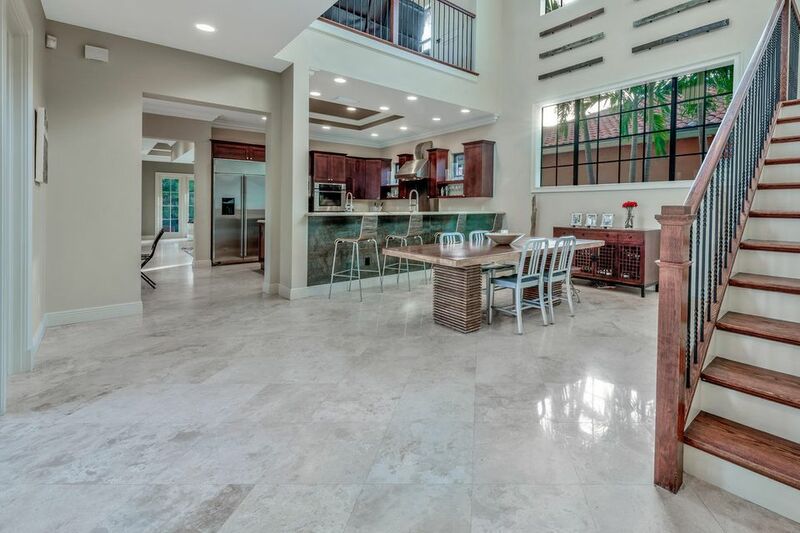 The recently built residence has been meticulously kept and features countless upgrades since the owners moved into the property. 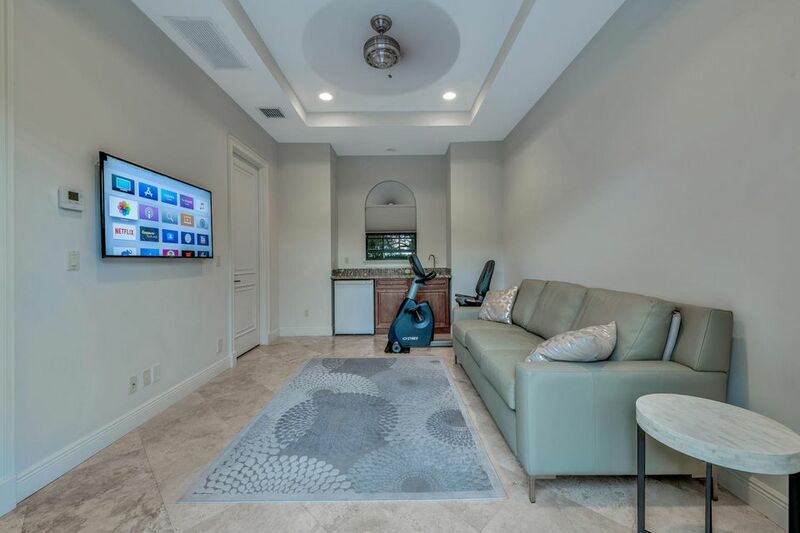 The main level offers an open floor plan between the living room, kitchen, dining area and family room as well as an indoor & outdoor flow surrounded by the pool, backyard and outside entertainment area with access to a private dock. 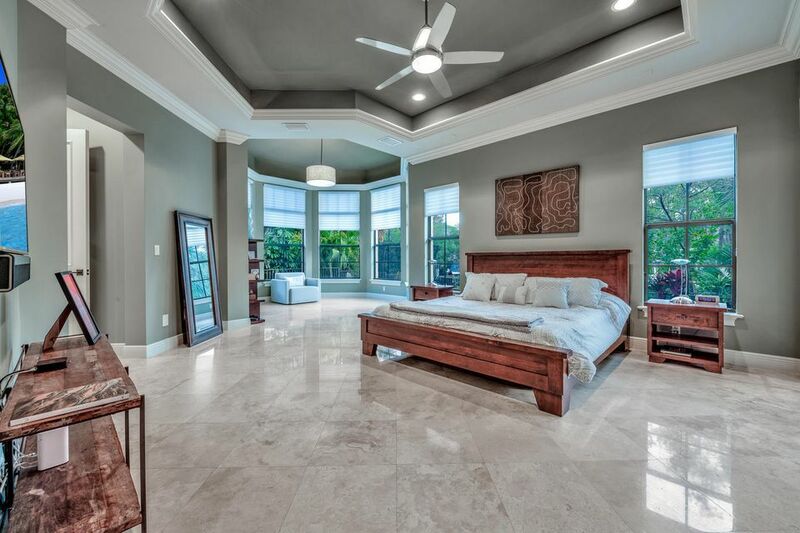 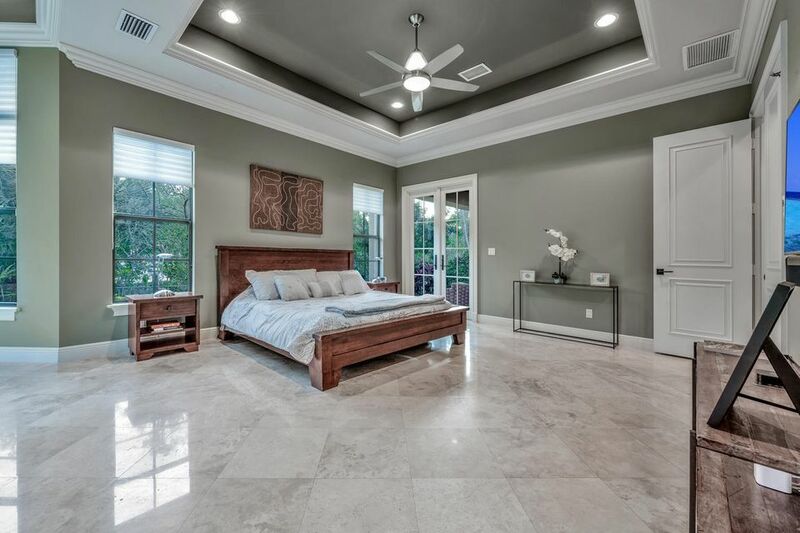 The master bedroom wing provides plenty of privacy and a serene setting as it brings in the outdoor lush landscaping in its indoor cozy sitting space. 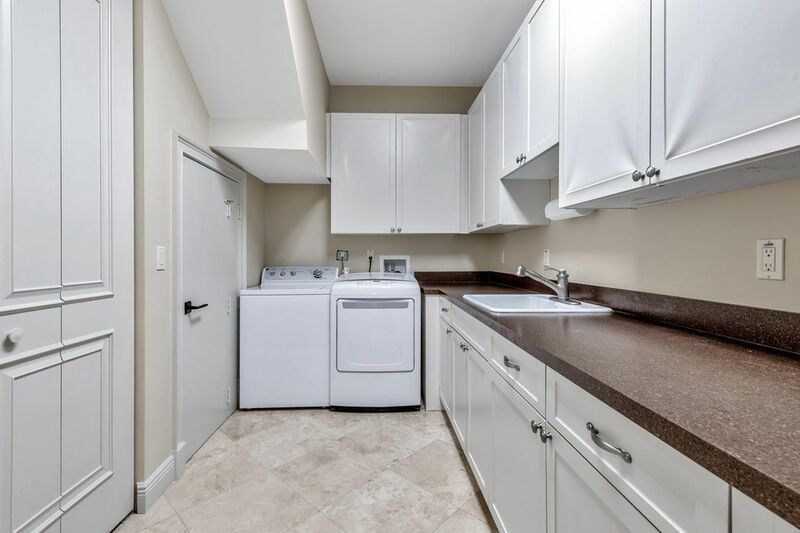 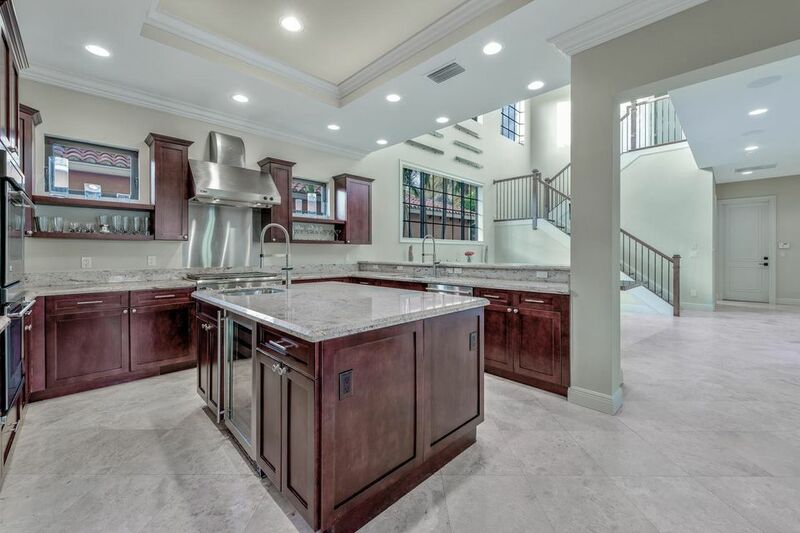 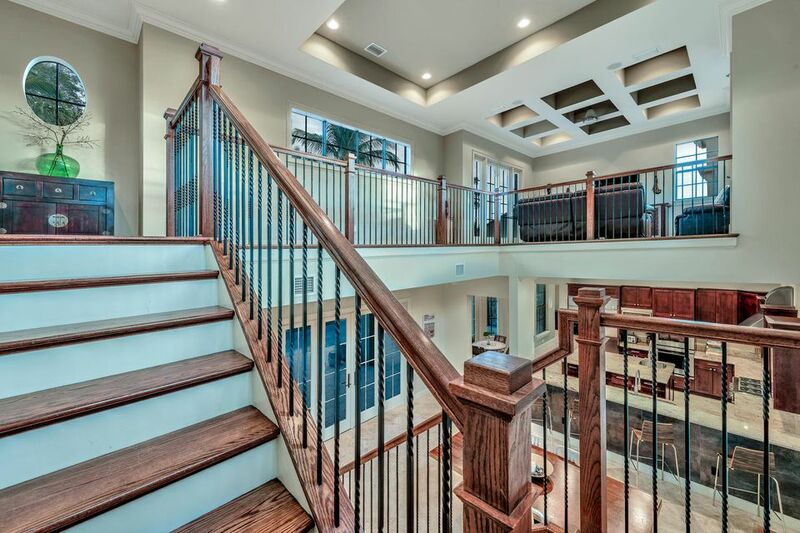 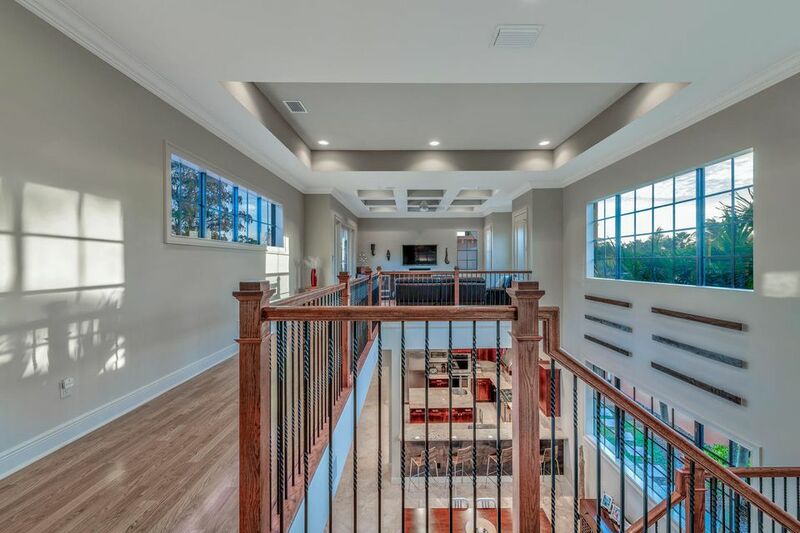 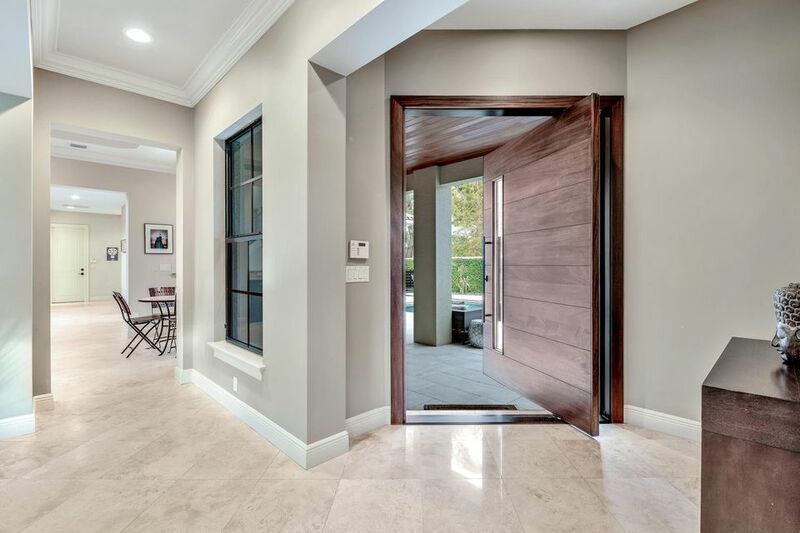 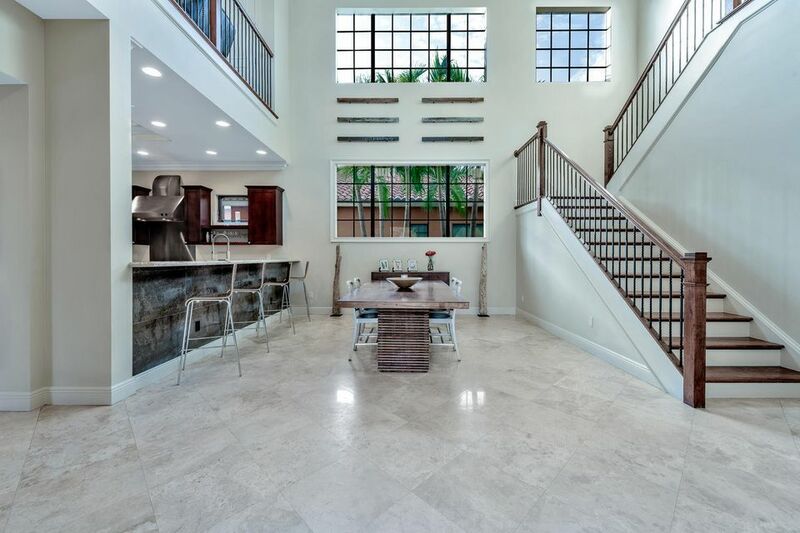 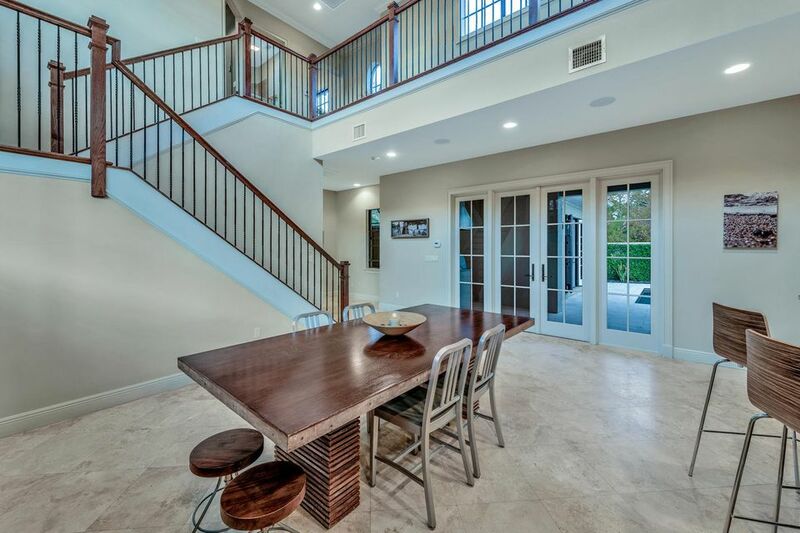 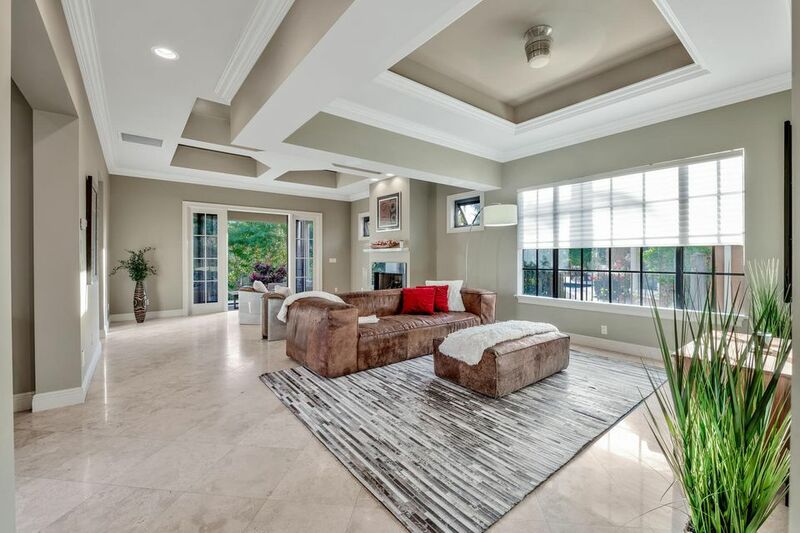 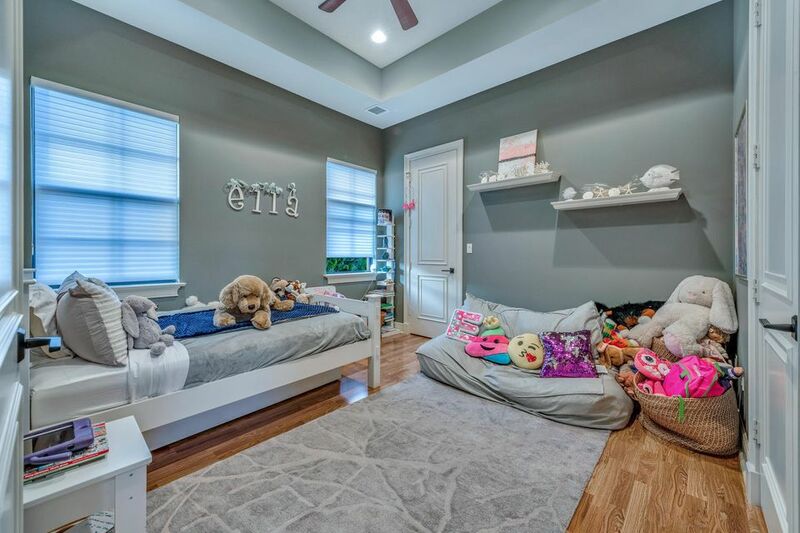 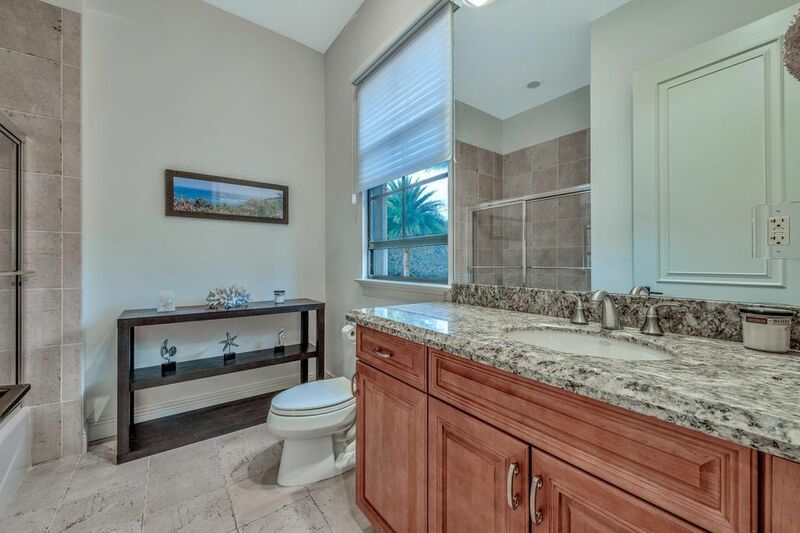 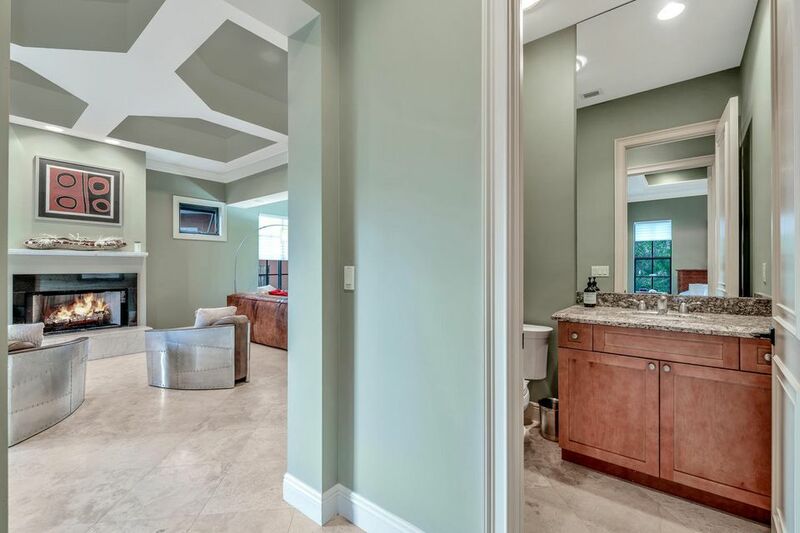 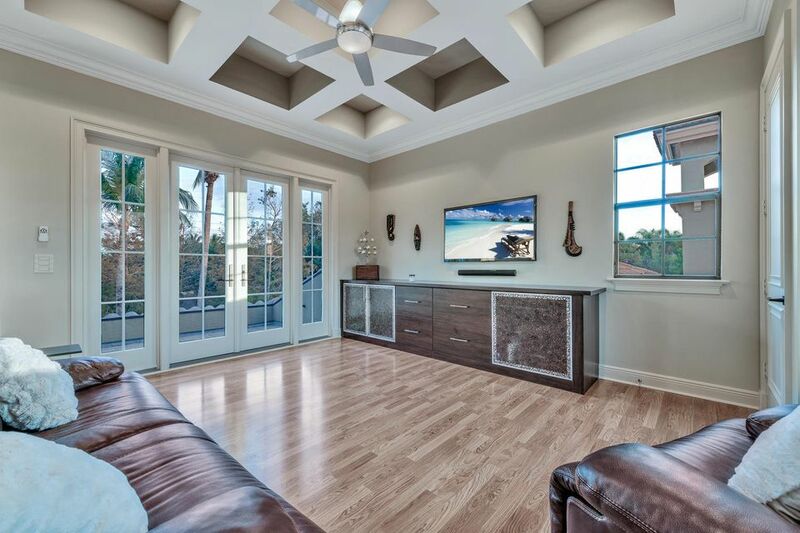 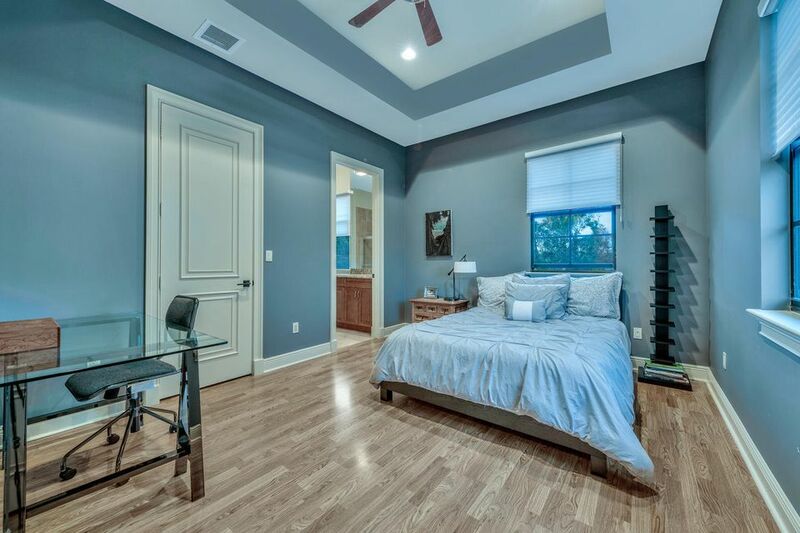 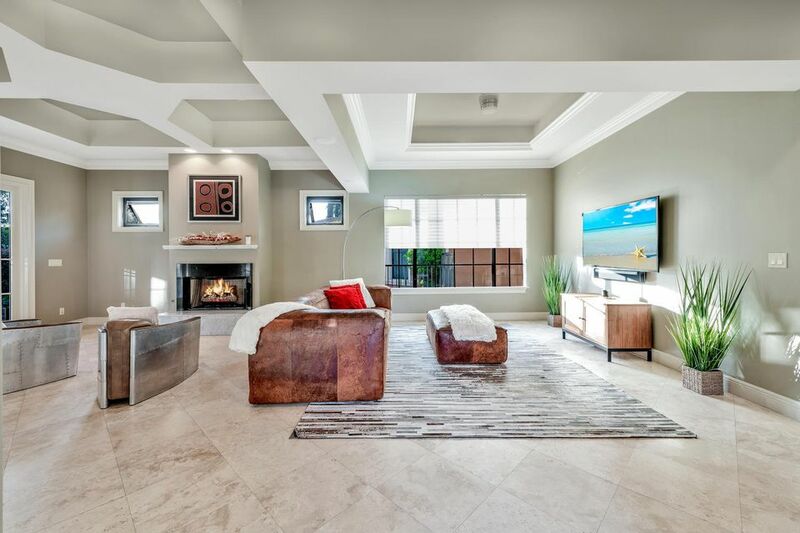 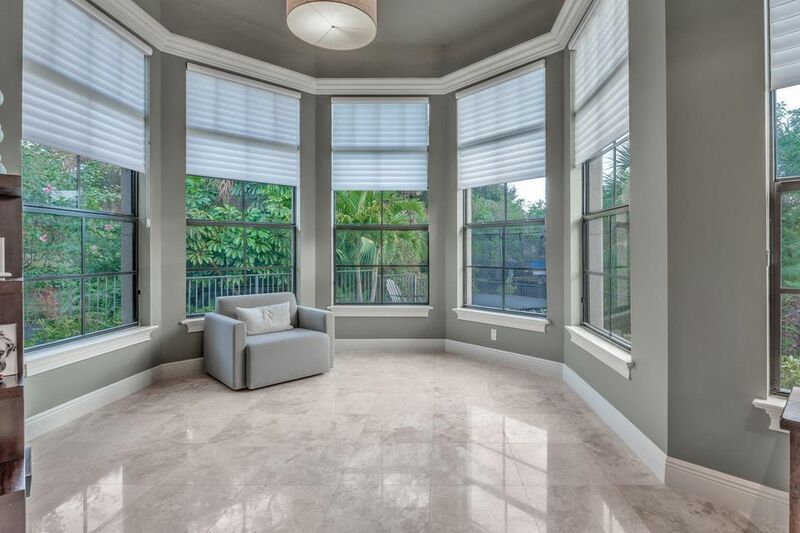 The upstairs encompasses an additional versatile open space for a media room, library, work space or play area along with two guest bedrooms and private baths….